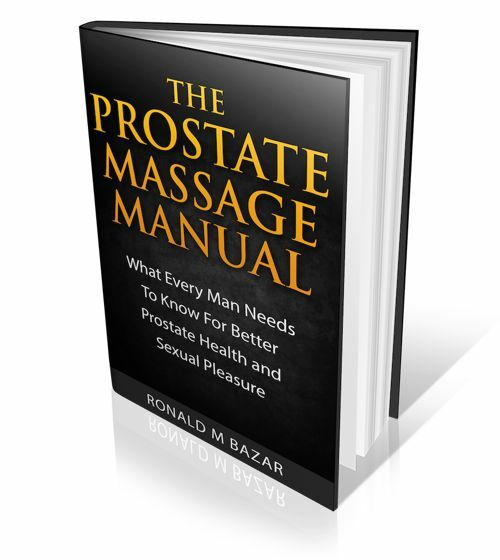 Does prostate massaging help to reduce the size of the prostate. 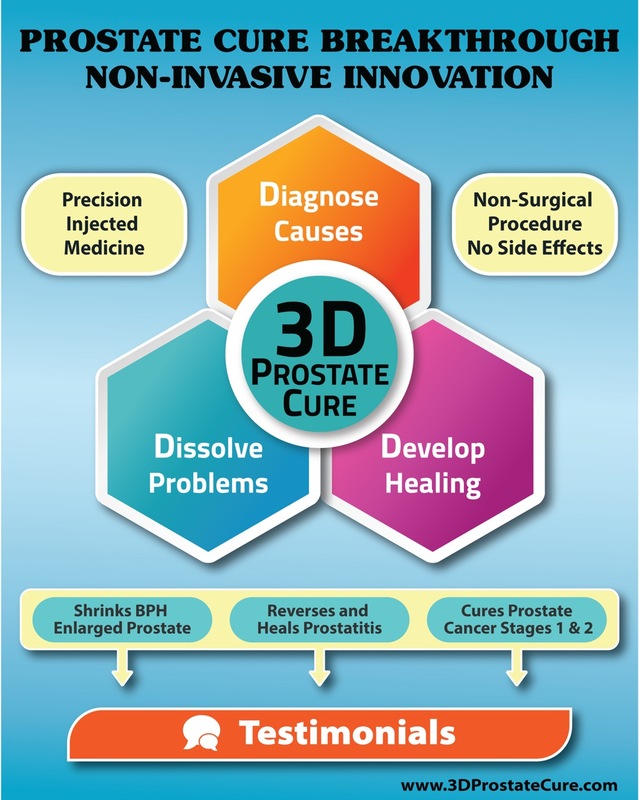 Prostate massage can help with prostate enlargement, but to have any chance at all, you may need to make changes to your diet, supplements, lifestyle and stress and sitting times. It also depends on any infections inside the prostate. Prostate massage can help by increasing blood circulation to the area. But be gentle and not forceful.